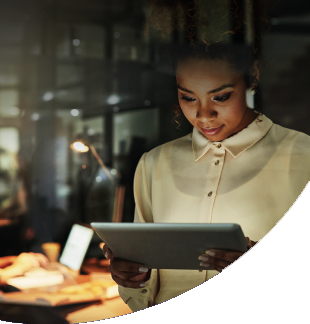 Ethernet has been around for decades and has claimed the title of the superior Local Area Networking (LAN) technology of choice. 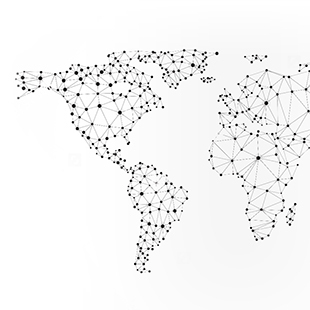 The ubiquity and popularity of Ethernet technology has helped drive its use outside the LAN and into the WAN and service provider networks. In fact, the story of Ethernet and its expansion into the ubiquitous Carrier Ethernet services of today is one of continuous evolution that started in the 1970s. Even today, the story of Ethernet continues to evolve as ever faster Ethernet speeds and new technologies like SDN/NFV continue to shape how Ethernet is used in the network. 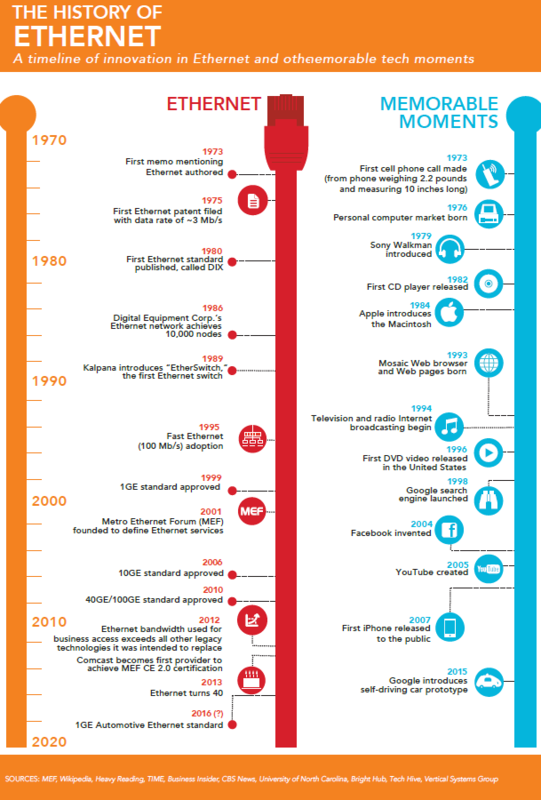 The below graphic gives a quick look at the key developments in the history of Ethernet from its origins back in the 70s, as well as memorable moments in the history of how our world connects. 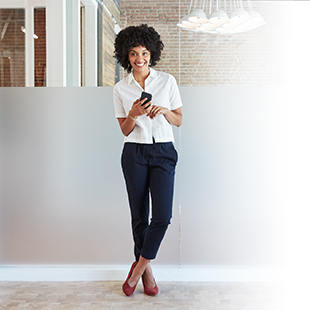 But for the full story of the beginnings of Ethernet all the way to the use of Carrier Ethernet today and tomorrow, our new Carrier Ethernet Essentials book is a must read. 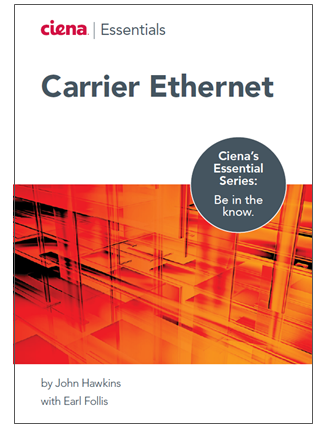 This new book was written by John Hawkins, the co-chair of the MEF's Certification Committe, a frequent speaker at industry conferences, and our resident Ciena expert on the topic of Carrier Ethernet. John's Essential Guide to Carrier Ethernet Networks takes an in-depth, 64-page look at the origins of Ethernet and its evolution into a robust and scalable solution for large networks, the technologies and standards that make Carrier Ethernet what it is today, and use cases that help define where and when to implement Carrier Ethernet solutions.